ABWA Greenspoint: Needs applicants for scholarships! 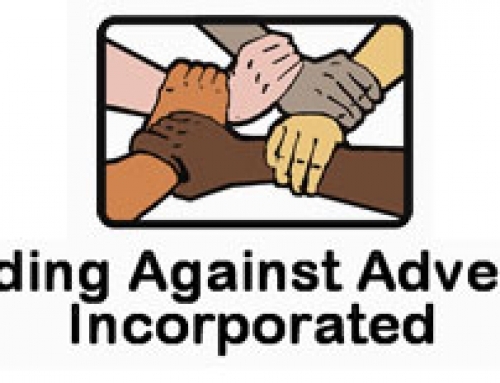 Home/Community, Resources/ABWA Greenspoint: Needs applicants for scholarships! ABWA Greenspoint is currently accepting applications for two (2) $1000 scholarships. The Impact Scholarship offers a grant for tuition, books and fees up to a maximum of $1,000 for women who are seeking funds to be used at the freshman level or above at an accredited community college, technical or a vocational school in the Houston area. The scholarships are available to member and non-member women who are US citizens. The deadline for accepting completed applications is February 28, 2019. Below is a flyer containing eligibility requirements. For women who meet the criteria, please complete the following and email to ABWAGP.Scholarships@Outlook.com. Is your minimum GPA of 2.5 on a 4.0 scale? Please list your GPA. Are you a High School Senior or above? If a High School Senior, which High School are you attending? 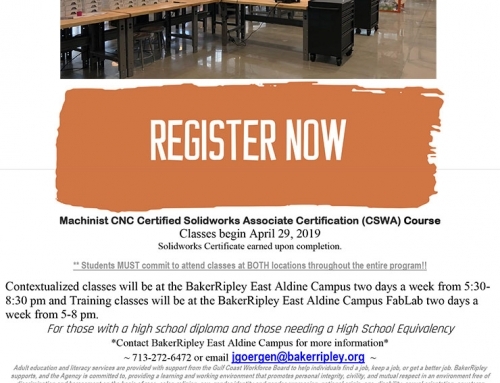 What is the name of the accredited community college, technical or vocational school in the Houston area you will be enrolled in by August 2019?